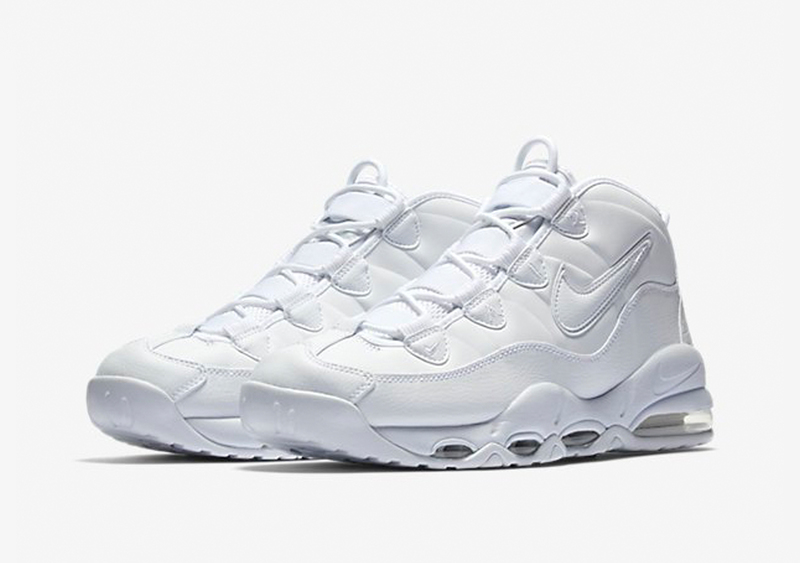 Nike Air Uptempo "Triple White"
Nike will be serving up a Triple White iteration of the Nike Uptempo for the spring and summer season. The Uptempo series has seen quite the comeback with collaborations and new colorways. 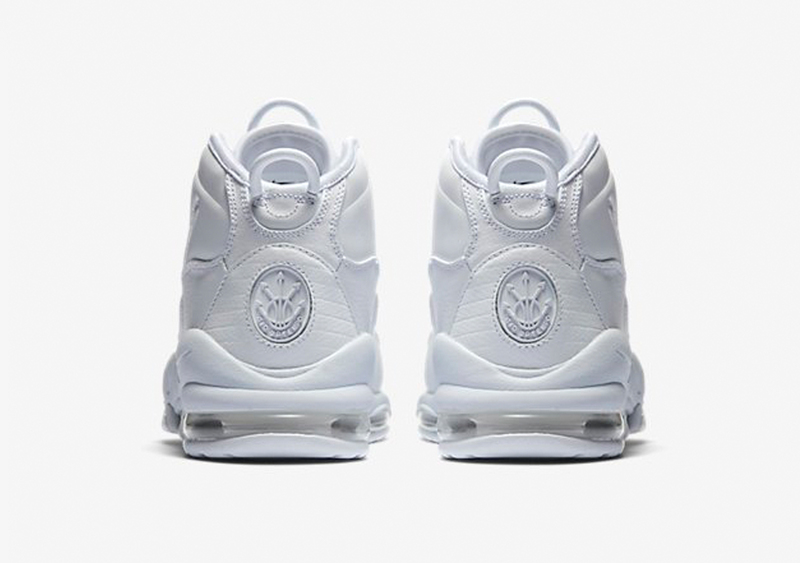 For the Spring, the swoosh will be bringing back the Nike Air Uptempo in a Triple White iteration just in time for the warm weather. No release date has been given just yet but stay tuned with Modern Notoriety for when these sneakers release.